We’ve innovated the product registration experience to significantly improve outcomes. 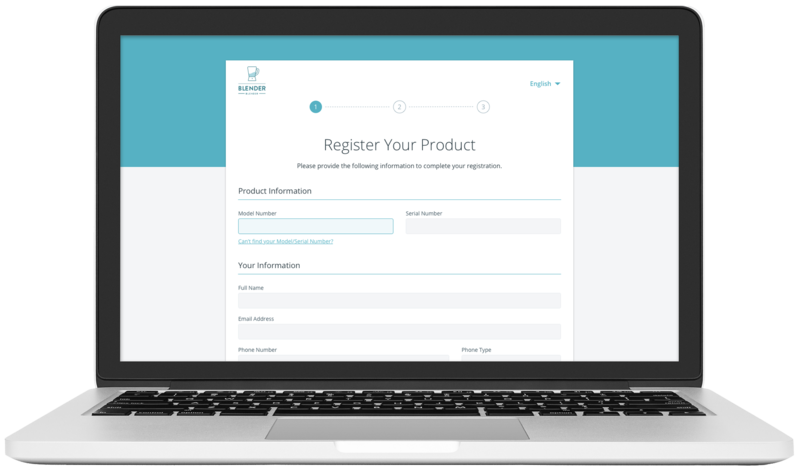 The Registria platform gives product owners the choice of how they want to register. Keeping it intuitive and easy gives the best first impression. Brands discover more known buyers and open the doors for the many continuous ownership moments to come. Our award-winning Photoregister℠ solution has transformed product registration and has quickly become the preferred choice of consumers. Cutting-edge image recognition technology allows product buyers to simply snap a photo of our proprietary icon and register their product on the device and channel they use most – their mobile phone. Offer intuitive, easy web registration to improve every owner’s experience and capture more known owners. 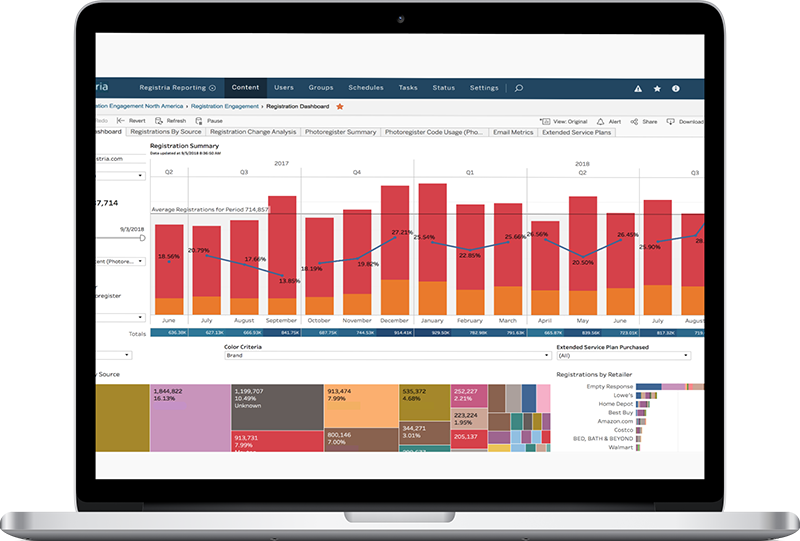 Our optimized UI/UX flows improve completion rates and streamlines the capture and processing of owner data, enabling brands to do more – faster. 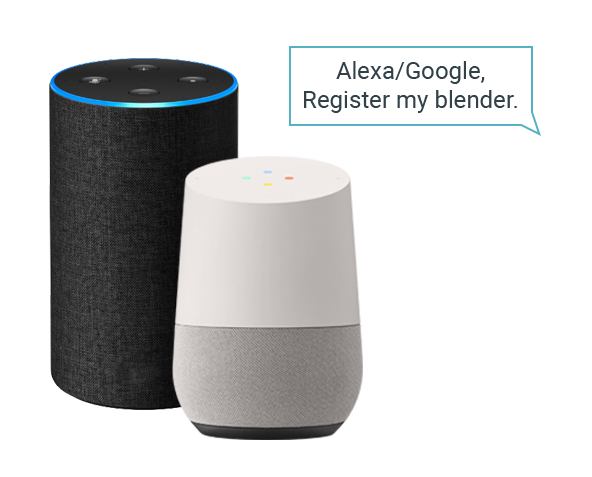 Voice-enabled devices are in homes everywhere. 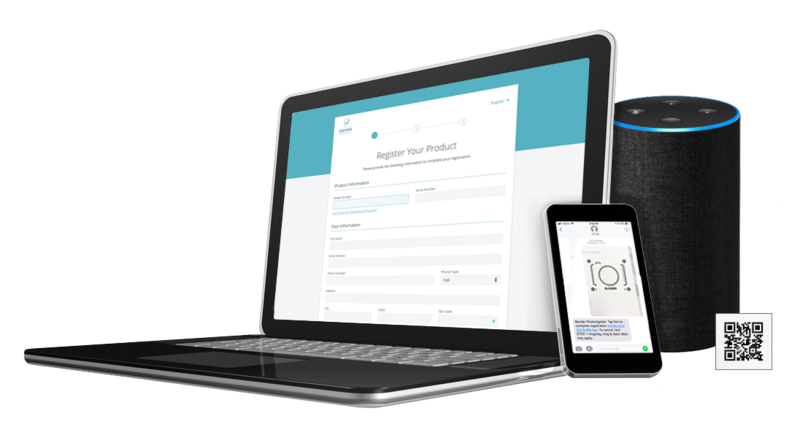 We help brands tap into their product owners’ to desire to use their device to easily register any new products using only their voice. Frictionless experiences increase the number of owners who register while improving their first impressions of brands. Paramount to exceptional ownership experiences is the ongoing communications between the brand and the product owner. Our services, based on deep strategic and technical knowledge, include developing strategies based on your objectives – big or small. 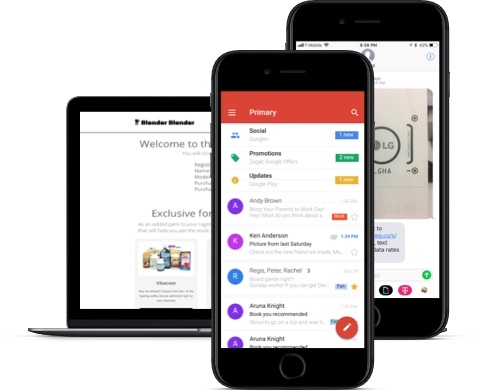 Then we help you deliver personalized digital and mobile marketing campaigns using owner data collected through initial registration, and paired with robust analytics to optimize performance. Over our history, Registria has amalgamated a rich set of data points and first-hand knowledge regarding consumer registration, preferences and purchasing behavior. We know what works and what doesn’t and we take that empirical knowledge to help your brand achieve more.